If you haven’t checked out the website of the Consumer Financial Protection Bureau (CFPB) lately, you and your clients are missing out on some seriously helpful — and free — information. 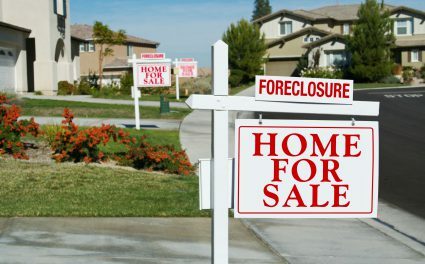 The CFPB provides many more services than its name suggests: in addition to “protecting consumers” from financial fraud and malpractice, it has taken preventative measures to ensure homebuyers are well-informed about the homebuying process. The educational tools available on the CFPB’s Owning a Home website mitigate the risk of homebuyers falling prey to fraudsters, or biting off more mortgage than their finances can sustainably handle. The best part of all these tools is that they are easy to understand, for both real estate insiders and average homebuyers. forward, post or print out the CFPB’s various booklets and infographics on the homebuying process and share them with clients. 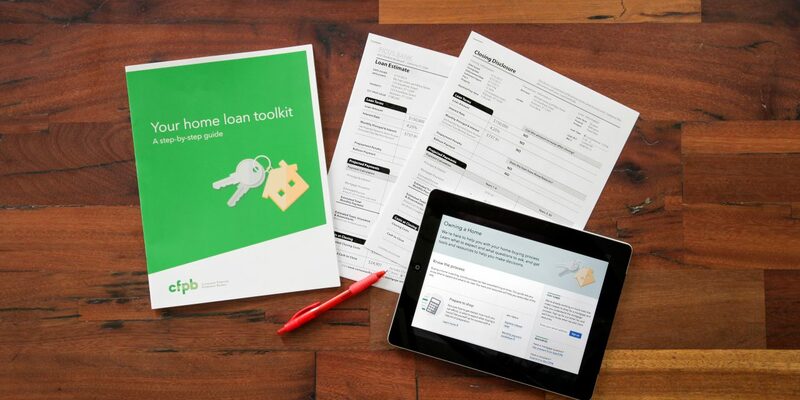 One of these valuable tools is the “Your Home Loan Toolkit.” This toolkit includes a step-by-step guide to the mortgage process and easy-to-use checklists and worksheets. Homebuyers can reference this toolkit as they go through the homebuying process, in conjunction with the steps outlined in the Owning a Home site. budgeting and pulling together the material necessary to submit mortgage applications to multiple lenders. 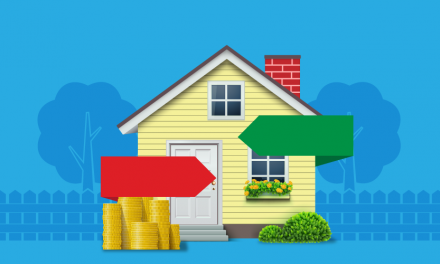 Next on the topic of mortgage finance, the homeowner visits: Owning a home: Compare loan offers. Here, they are instructed how to weigh the loan estimates received from each lender they contacted. This page also assists the homebuyer choose the best mortgage for their housing needs. They are instructed to get a prequalification letter from their lender of choice. reviewing and understanding final mortgage documents. Real estate agents can send their homebuyer clients to each of these pages as they navigate through the intricacies of the homebuying process. Toolkits like these are important to maintaining informed homebuyers, particularly as we emerge from the biggest housing crash in a generation. The crash was caused by numerous factors, chief among them the convergence of unrestrained banks (wolves) and over-confident homebuyers (sheep). 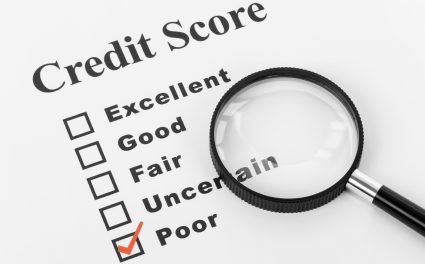 As we move forward, lenders now need to follow new Dodd-Frank rules and consumers need to complete various checklists and in some cases counseling before they can take out a mortgage. Still, an “information gap” remains between homebuyers and lenders, according to CFPB Director, Richard Cordray. That’s simply because lenders originate mortgages for a living and homebuyers will only take out a mortgage a few times in their lives, if that. Enter the CFPB’s many tools to rebalance this asymmetry of information. PreviousDoes a local rent control ordinance constitute a regulatory or private taking by the government? Unfortunately, these “tools” may not help much and may even hurt borrowers. The key is knowing all loan options AND how to create the best fit with the borrower’s financial and estate plans. The new disclosure provides very little help in that regard. Even a simple question such as whether to pay points is rarely analyzed correctly [Hint: do NOT compare payment differential.] There are too many important factors not addressed by the disclosure.